OkMalumKoolKat has let the cat out of the bag by announcing that he is working on a new album. The Gqi hit maker made the revelation on Instagram. 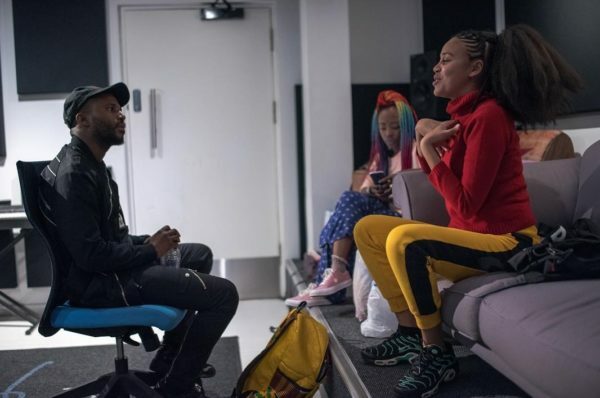 OkMalumKoolKat revealed that the songs he has made so far are mellow (slower) songs but he is expecting bangers from music producers who he sent an email. In another pot he wrote, “Zuper proud of you @shomadjozi I dont tell you enough. They are not ready for the album vibrations but I know they will ride the waves”.